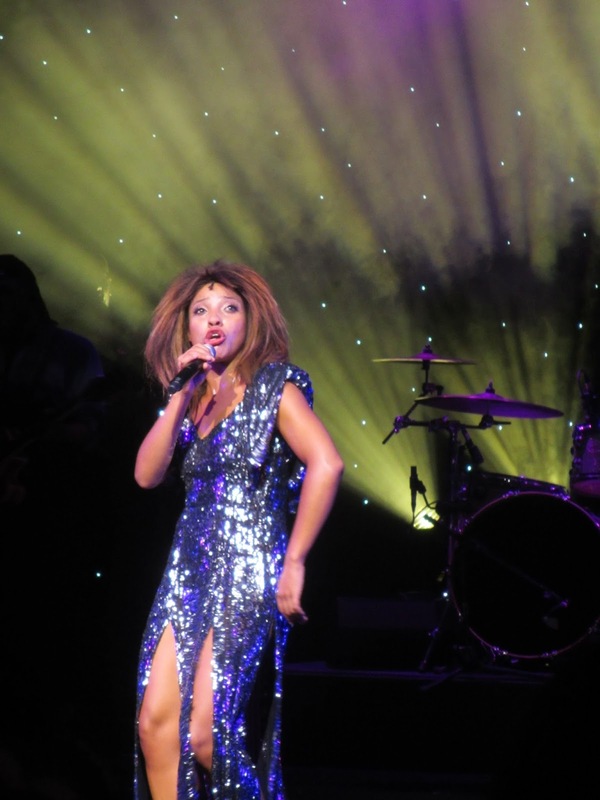 Soul Sister, the new musical about the life of Tina Turner burst on the the stage at the Sunderland Empire last night. 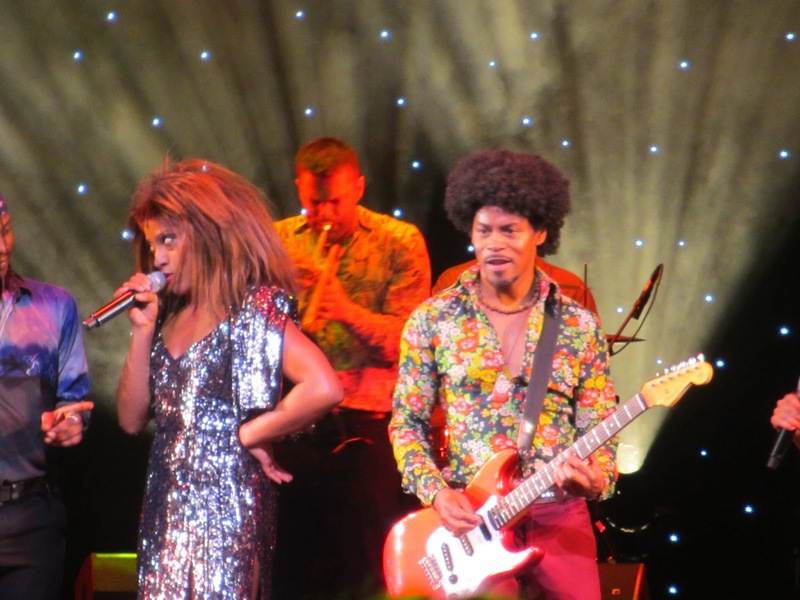 Inspired by the life and times of Ike and Tina Turner, it features an action packed show with wall to wall Tina Turner hits, including: ‘What’s Love Got to Do with It’, ‘Proud Mary’, ‘Private Dancer’, ‘River Deep Mountain High’ and of course ‘Simply The Best’. The story follows the road to stardom for Tina and Ike and documents their stormy marriage in which Ike was repeatedly unfaithful, took drugs and beat her up if she tried to protest. When Tina eventually managed to break away from Ike after twenty years of marriage, he took every penny she had earned with him. Tina was only left with her name and had to start from scratch building up her reputation until her comeback in her forties when hits like Simply the Best put her back on the musical map. Everyone loves a comeback kid, and Tina did it in style, becoming one of our all time most loved solo performers. To be honest I was expecting the show to be a little bit cheesy, but I was very pleasantly surprised. It’s actually a classy production with great live music and some stunning vocal performances. The staging is very contemporary with comic book style projections combined with animations and video footage of the characters which move the plot and locations on, in a slick entertaining style. Jenny Fitzpatrick was outstanding as Tina with a roof lifting voice, and her imitation of Tina’s moves was pretty spot on. Apparently Jenny is also a black belt in Karate and you would certainly need some stamina to carry such a non stop show singing, acting and dancing all the way through. Chris Tumming portrayed the manipulative rather unpleasant Ike well, although his strange hair do in the first half – which looked a bit like a plastic deposit of something nasty on his head – did give us some cause for distraction. Direct from its smash hit West End season, this new musical hailed as “Sensational” (Daily Telegraph) is inspired by the life and times of Ike and Tina Turner. Critics and audiences alike are raving about the show with “A back catalogue to die for” (Evening Standard). The story follows the highs, lows, passions and heartbreak of Ike and Tina as their careers soared whilst their marriage crumbled, ultimately leading to Tina being catapulted to super stardom and heralded as one of the greatest solo artists of all time. 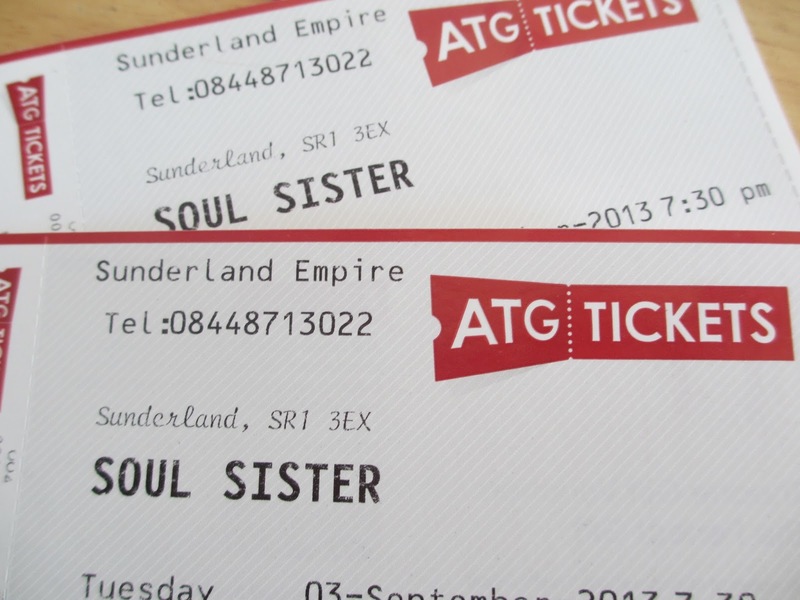 Full of heart and soul, electrifying choreography, and stunning musical numbers, Soul Sister is sure to have you on your feet, partying the night away. – See more at: http://www.kenwright.com/index.php?id=1297#sthash.OK7u3POZ.dpufThe Sunderland Empire Theatre is a regional success story. 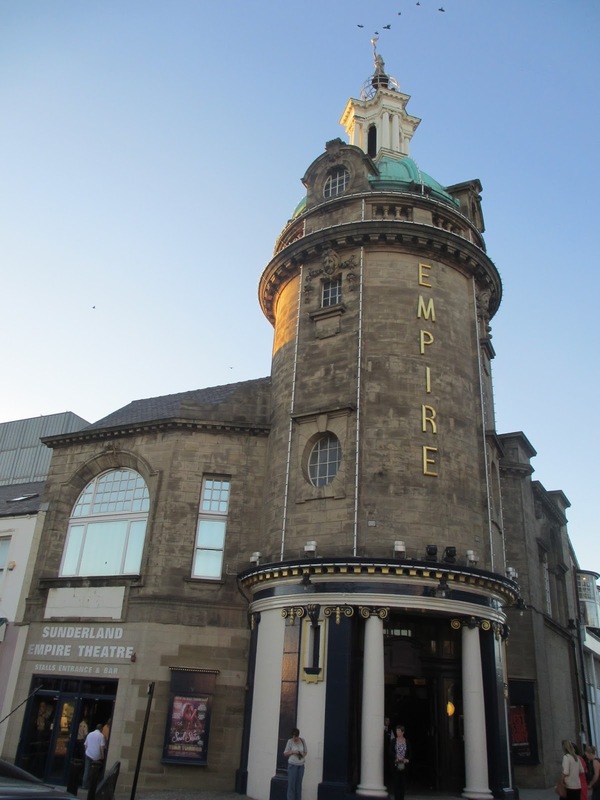 Opened in 1906 the Empire has the biggest stage in the North East and can cater for even the largest touring lovey entourage from the West End. It is one of the few remaining Theatres in the UK to have four tiers, namely the Orchestra Stalls, the Dress Circle, the Upper Circle and the Gallery. You can still hire a private box if you like and wave to the minions below in a queen like manner if you should so wish. The Sunderland Empire Theatre is a regional success story. With a huge stage that can take the largest West End Show’s entourage it is one of the few remaining Theatres in the UK to have four tiers, namely the Orchestra Stalls, the Dress Circle, the Upper Circle and the Gallery. You can even hire a private box if you like to wave to your minions below, in a royal type manner. 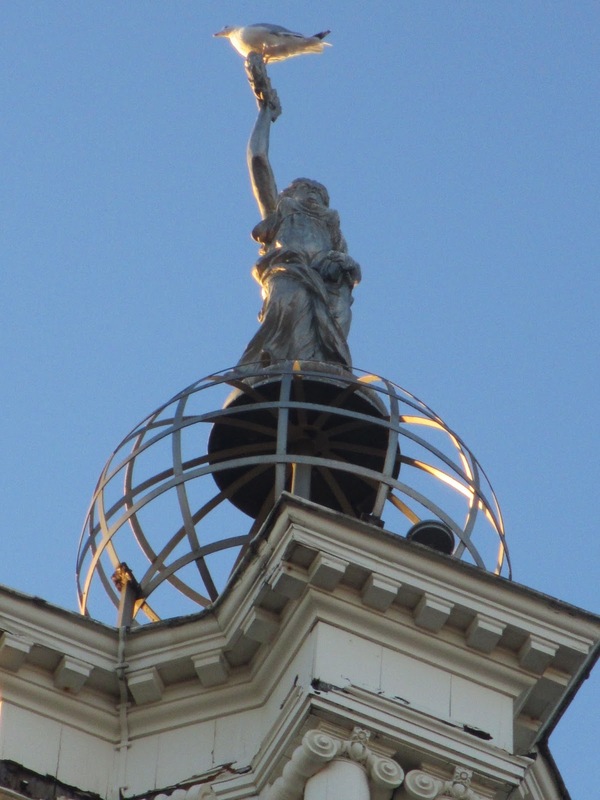 The dome on the external 90 ft tower originally featured a revolving sphere with Greek statues but these were removed during World War I for safety reasons, after a close shave with a doodle bug.There’s still a small statue there though, as well as a Sunderland Seagull keeping a look out for the Hun. Soul Sister was a great mood lifting night out, well worth it for the live music alone, it also gives a background to the music business and our social history over the last few decades. I hesitate to say this – but it WAS Simply the Best!